Huge database of musetel images from local authors only on stock photos Fotky&Foto. 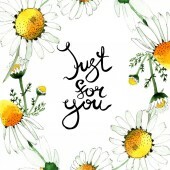 Unique database of royalty free licensed or editorial licensed images and photos with clear rules for time unlimited use within the license. High resolution images for advertising in the resolution of 300 dpi. You can use the photos repeatedly with no time limitation. Royalty free photos musetel. Immediate download of photos anytime nonstop 24/7. Cheap musetel images on stock photos Fotky&Foto. Imagine Chamomile flower and leaf. Spring white wildflower isolated. Watercolor background illustration set. Watercolour drawing fashion aquarelle isolated. 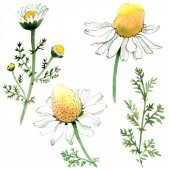 Isolated chamomile illustration element. Chamomile flower and leaf. Spring white wildflower isolated. Watercolor background illustration set. Watercolour drawing fashion aquarelle isolated. 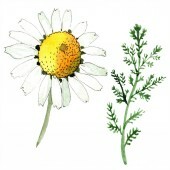 Isolated chamomile illustration element. Imagine Chamomile flowers and leaves. Watercolor background illustration set. Watercolour drawing fashion aquarelle isolated. 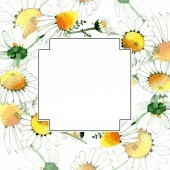 Isolated chamomile illustration element. Chamomile flowers and leaves. Watercolor background illustration set. Watercolour drawing fashion aquarelle isolated. 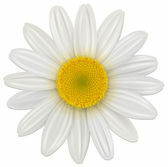 Isolated chamomile illustration element. 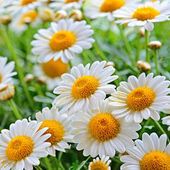 Imagine Chamomile or camomile flowers. 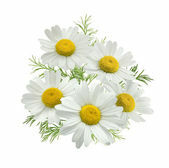 Chamomile or camomile flowers isolated on white background. 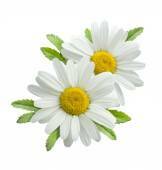 vector Daisy flower Daisy, chamomile flower isolated; vector.